Recently, I conducted some in-depth farmer interviews around Hyderbad, Pakistan and learned about some pretty interesting innovations that are happening on the ground. Keep in mind that these are not college-educated individuals; most have not even finished high school. What I saw was human ingenuity in its purest sense. At the end of the day, I found myself leaving inspired by their inventiveness and creativity. Agriculture is extremely risky. There are so many things that can go wrong: bad seed, no water, pest attack, fake fertilizer, bad weather, no transportation to market, etc. Price fluctuations are also quite common. This means that a farmer may spend Rs. 25,000 (USD $315) or more on inputs (seed, fertilizer, pesticide, etc.) and land preparation (tractor rental, laborer wages, etc.) just to find out at the end of the season that the price of his crop is so low that he will make a loss. He borrowed money at the beginning of the season from an arti (money lender) at a rate of 120% annual interest and now is even further in debt. 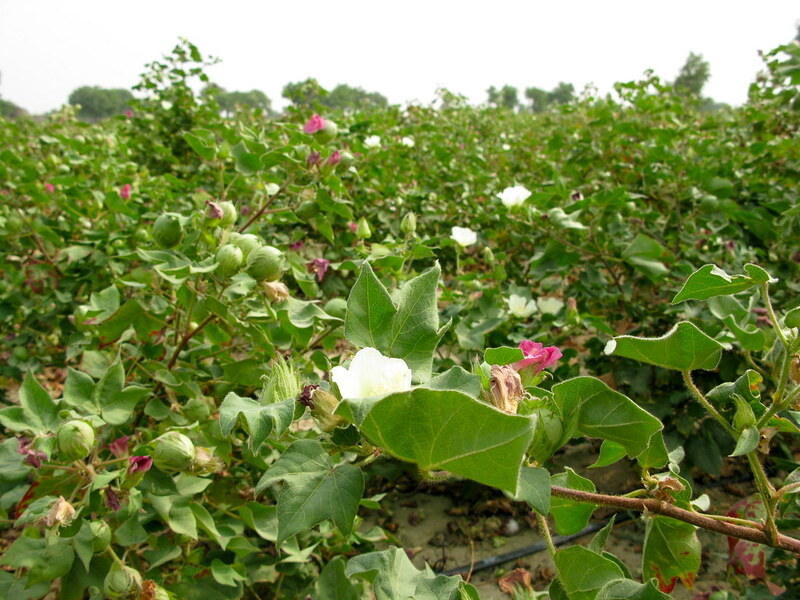 In Pakistan, most farmers grow two crops: cotton (summer) and wheat (winter). We always wondered why both crops were so prevalent and finally realized upon completing our interviews. Firstly, most farmers grow cotton and wheat because the prices are stable. It takes a lot of the guesswork (and risk) from other types of crops that have more volatile prices. Secondly, farmers grow cotton and wheat because they don’t spoil. If you grow vegetables, then you must transport them to the market quickly before they rot. Cotton and wheat, on the other hand, can be stored for a long time and won’t go bad. Probably the most interesting reason for the traditional cotton-wheat rotation is that wheat is a natural life insurance policy. Farmers grow wheat and keep 50-100 munds (1 mund = 40kg) back to ensure that their families have food to eat during the coming year. Usually an average family needs around 50 munds per year, but they keep extra for festivals, weddings, and unforeseen circumstances. No matter what happens in the coming year, the farmer knows that he can provide for his family. A natural insurance policy… that is innovation.